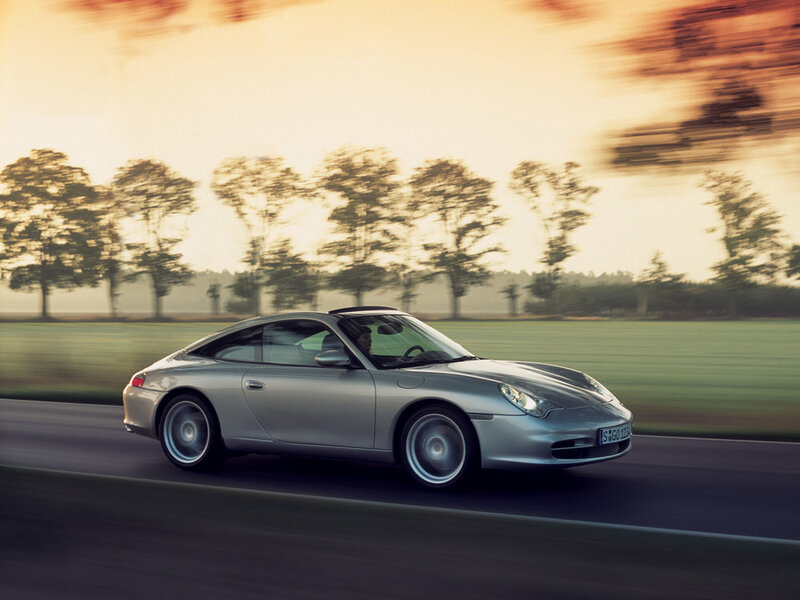 On more than one occasion the 911 has been tipped to die, yet more than 40 years after its introduction, the range is going stronger than ever. 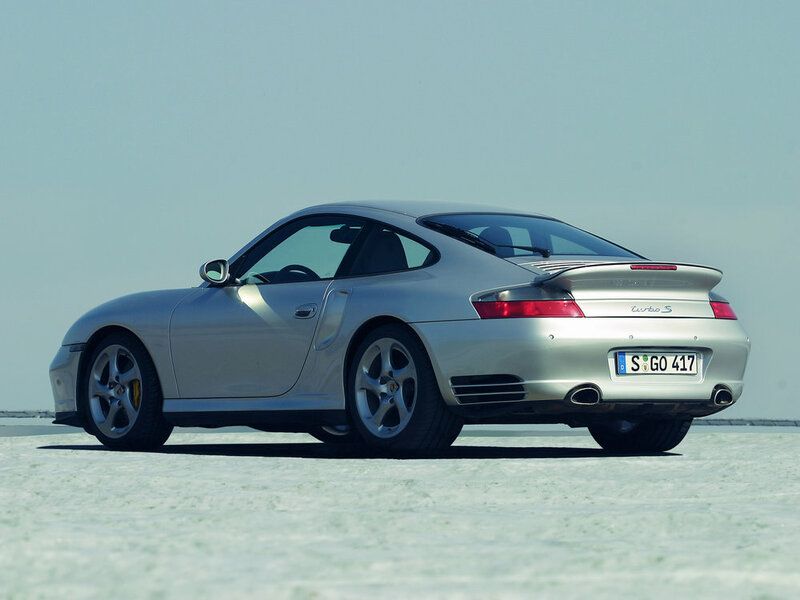 While many thought the idea of water cooling for the rear-mounted flat-six was the end of the world, the 996 has proved to be more usable than any of its predecessors - yet it's still one of the all-time great driver's cars. Just don't expect to buy one on a budget. 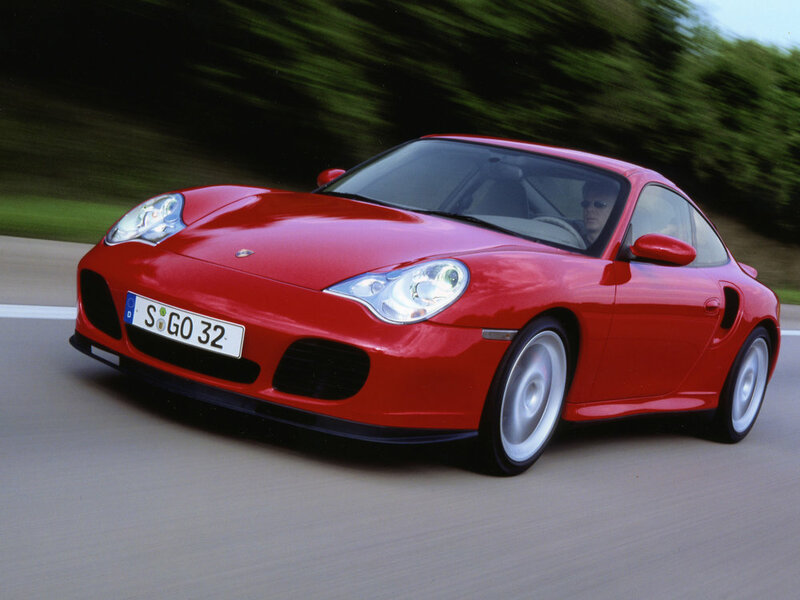 10/97: New 911 launched, known as the 996. 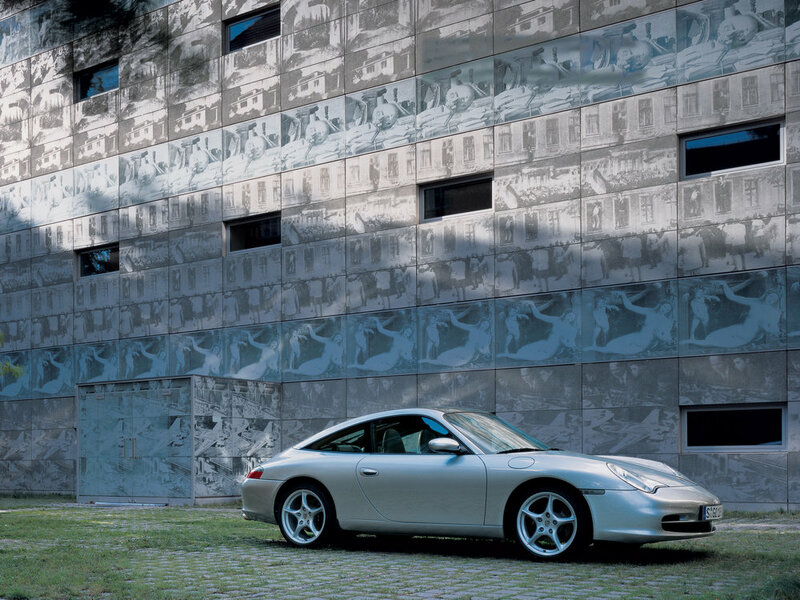 10/98: Carrera 4 introduced with four-wheel drive. 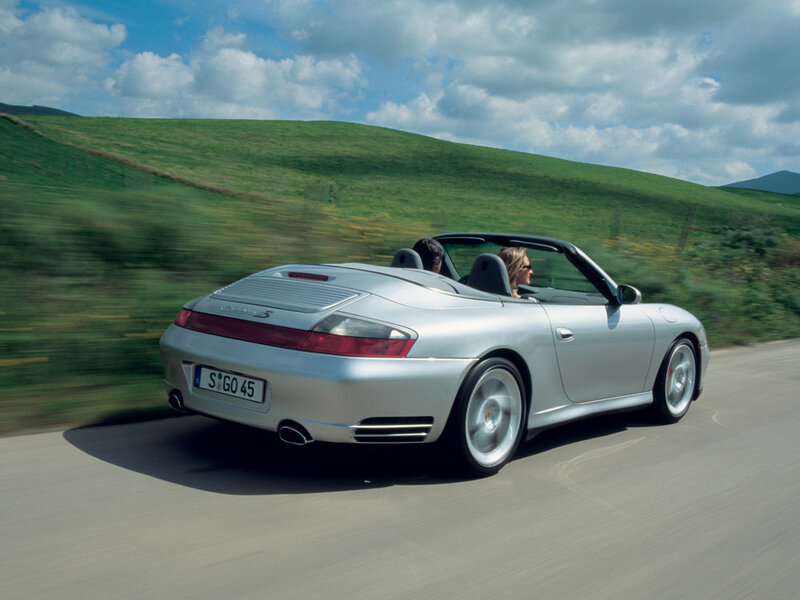 Cabriolet also goes on sale. 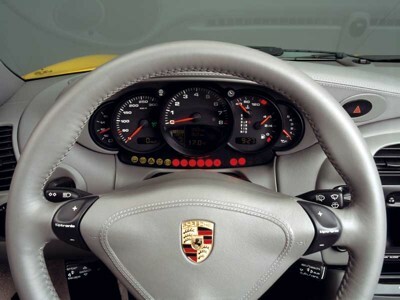 12/01: GT2 and Targa models arrive. 10/03: 40th Anniversary special edition appears. 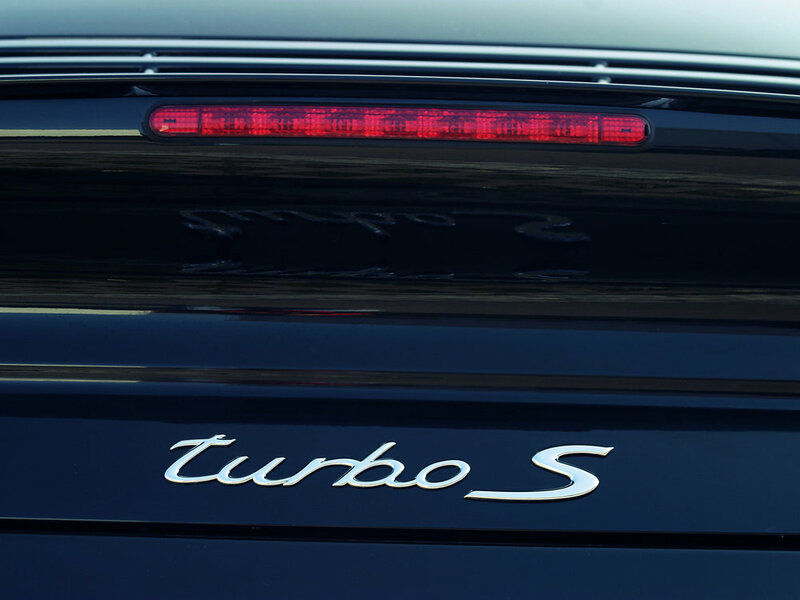 5/00: Turbo reaches the showroom. 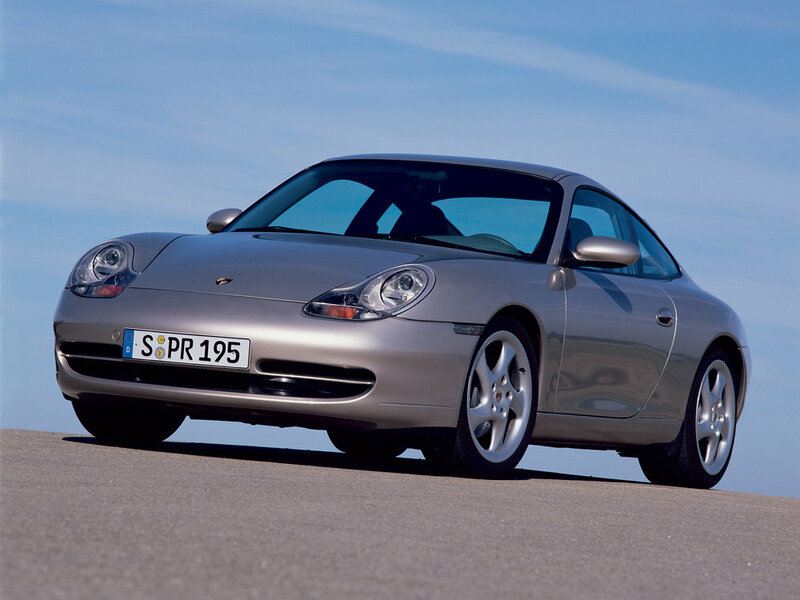 It's not Porsche's first water-cooled engine, yet this version of Porsche's flat-six can suffer from the oil and water mixing. Check the underside of the oil filler cap for white emulsion; if there's any there, just walk away. Wet-sump models (which is most of them) can suffer from oil starvation if cornered especially hard. 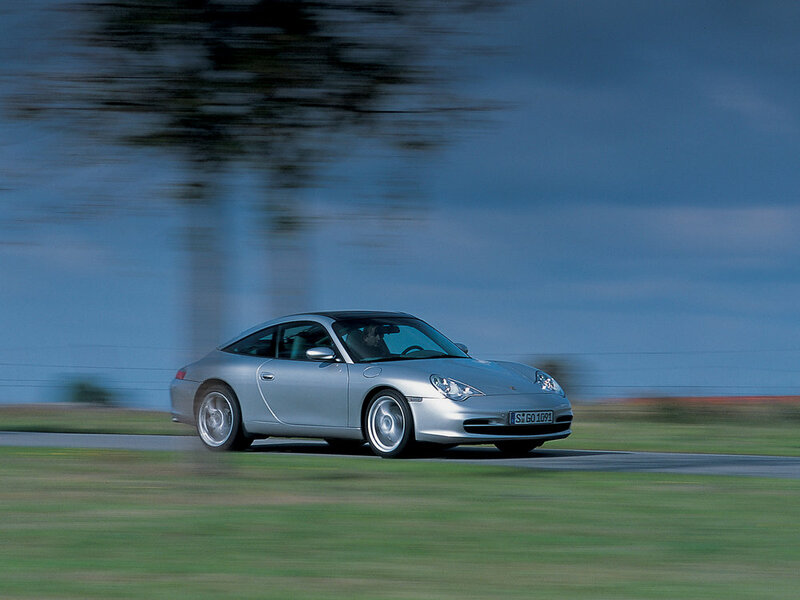 Four-wheel drive editions tend to suffer from a disappointing amount of transmission noise. Rear brake discs can rust if the car isn't driven hard every so often. 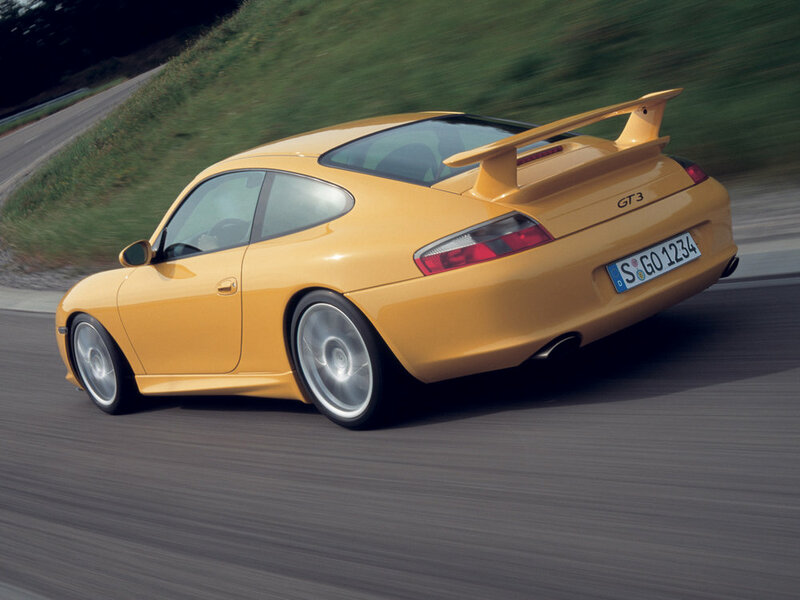 Turbos have been recalled no fewer than five times - has everything been done to the car you're looking at?